TASS, April 11. Sudanese President Omar al-Bashir has stepped down, and consultations are now being held to set up a transitional council, the Reuters news agency reported on Thursday, citing government sources. Earlier, the Sudanese Baj News website reported that Sudan’s Military Council led by First Vice President and Defense Minister Awad Mohamed Ahmed Ibn Auf is making arrangements to assume power for a year. 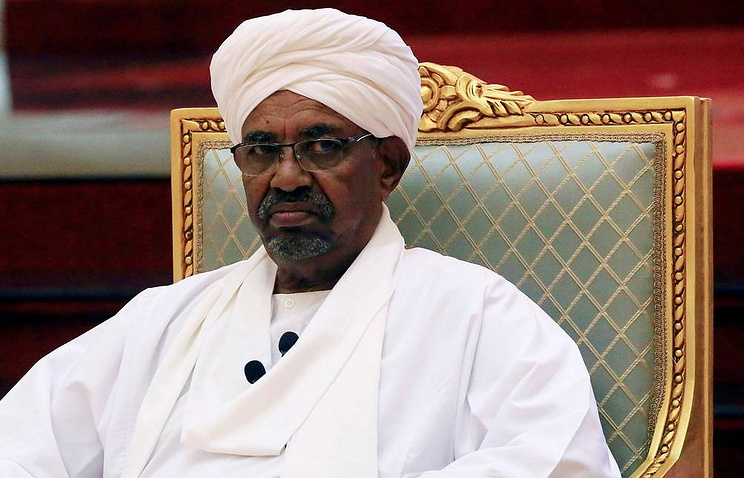 According to the officially unconfirmed reports emerging from the country, the Sudanese military has staged a coup d’etat to oust President Omar al-Bashir from power, completely abolishing his authority. The Al-Bashir’s whereabouts are unknown. The reports emerge that he has been either placed under a house arrest or fled the country. The military has been expected to make an “important statement” as of this morning, however it’s been delayed for now. Some sources report that the reason for that is the uncertainty hanging over Sudan on who should lead the country during this transitional period. Hey Buddy!, I found this information for you: "Sudanese president resigns — Reuters". Here is the website link: https://russophile.org/sudanese-president-resigns-reuters/. Thank you.